Australia is a very big country, so how do you find the best place to buy an investment property in Australia? That’s what we’re going to be covering in today’s episode. Today I’ve got 10 points to help you find the best place to buy an investment property. Firstly, I just want to say that the best place to buy an investment property varies from investor to investor. Depending on what you want to achieve and how much money you have, the best place to buy is going to be different for you than it is for me or it is for another investor who has a different financial situation to you. So I’m not going to go in too specific as to this suburb has this going forward and this suburb has that going forward, because truthfully by the time you watch this, it may be into the future and that’s no longer the case. If you want to see real listings of high rental yield properties to get you started sign up for On Property Plus. When I actually googled this to do some more research for this article, the top figure was a suburb analysis from 2012 and in 2014 as I’m recording this, data from 2012 basically means nothing! 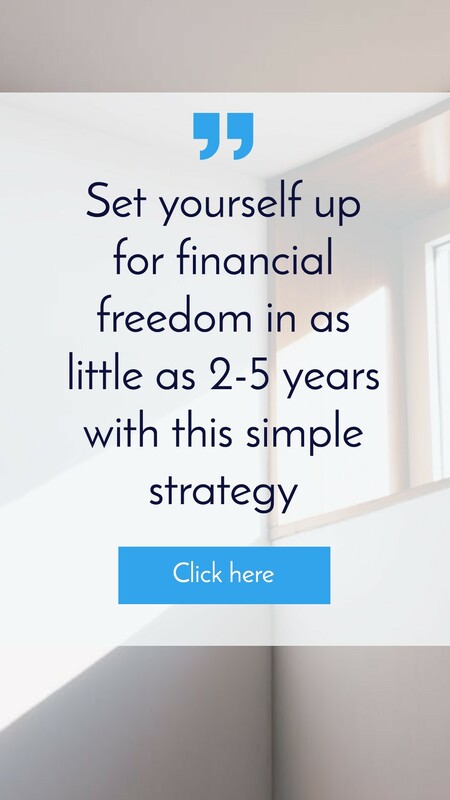 I want to provide you with some tools that you can use to find the best area that suits you and your financial situation and suits you for the market that exists right now. So the first thing to do is to set financial goals. By setting your own financial goals and knowing exactly what you want to achieve and the time frame that you want to achieve it in, can help you to analyse property and to discard a lot of properties than aren’t going to move you towards that goal. 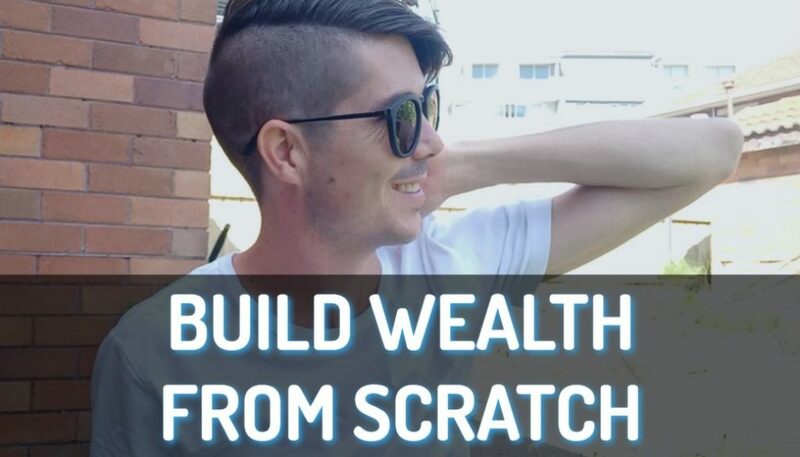 For example; if you want to achieve $50,000 in passive income per year within the next 5-10 years, well maybe investing in heavily negatively geared properties that are going to take maybe 10 years to mature and get the growth you want, isn’t going to be the best investment for you. Doesn’t matter what area it is if it doesn’t match up with your financial goals. 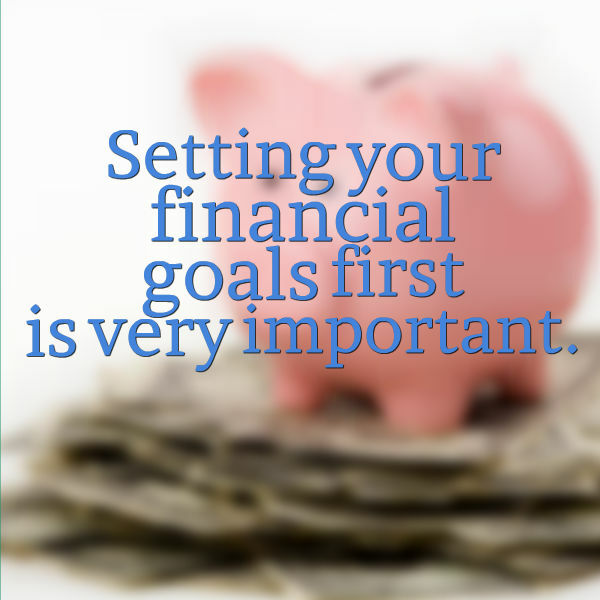 Setting your financial goals first is very important. Tip #2 is to understand the supply and demand of an area. If there’s a lot of properties and not many people buying, well prices tend to stagnate or drop and if there’s not many properties on the market and a lot of people who want to buy or want to rent, well then that’s going to push prices up. So when looking for the best area to invest in, try and look for an area where supply and demand actually favors the seller and will favor the seller for the long term. This could occur because people are moving into the area because there’s a lot of jobs in the area or the economy is very good or maybe there are lifestyle opportunities that don’t exist anywhere else or it may be because a certain area is contained, like a lot of Sydney is actually. Sydney has the water on one side and then you’ve got a lot of national parks around it limiting it’s geographical growth. So because more and more people move into Sydney every year and there’s no more land, well it’s obvious why Sydney continues to go up in value. So understand the supply and demand and try to look for indicators that are going to show you that there’s going to be continued demand and maybe not enough supply. Tip #3 is to search for some of those indicators and I’ve written down…, I’ve got population growth or decline which you can find easily through census quick stats. You can find out 2001, 2006 and 2011 data as to what the population of an area is; and you can see how the population has changed whether it’s growing or whether it’s declining and this can help you to do more research to find out exactly what’s happening now. I’ve also got the economy that you can look at so you can see whether the area’s doing well and there’s more and more jobs in the area or whether the job’s actually declining because or market forces. 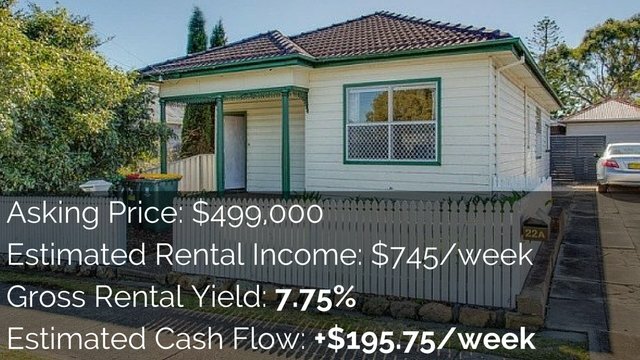 You can also look at government investment, like I know the new castle area has a lot of government investment and even, there’s a new freeway that’s going all the way out west pass Maitland and Kurri Kurri and out to Singleton and so there’s huge government investment in that area and in turn that’s helping to drive prices up. And then you also need to look at lifestyle choices, with the economy changing more and more people are now working from home like I work from home, this is actually my bedroom at the moment, with a lot of people working from home that actually opens the door for people to move to places that’s better for their lifestyle. I live on the Gold Coast, I moved here for lifestyle reasons. A lot of people I talked to have done the same thing, whether or not that’s the trend, I don’t know but it’s definitely something to look into. 4. Where Is The Current Boom Spreading To? Tip #4 is to try and find out where a boom is going to spread to. Currently as I record this, Sydney is going through a bit of a boom and I was recently talking to one of my friends who live on the Central Coast and she has talked about how the boom has spread out. What tends to happen when an area is booming is that obviously prices go up; this then locks some people out of the market who can’t afford the increased prices. Those people who are locked out then tend to move away from the area in I guess you call them growth bands and so you have people who can’t afford that one area. So they move further out and the boom spreads out and then they can’t afford the larger area and then they go further out again, and so by looking at one area that’s booming now, you can potentially predict what areas are going to be booming into the future. Tip #5 is to try and find a property where you can add value. The best place to invest is not always a suburb where the market’s going to grow by itself but sometimes it’s a property where you can actually go in and look at this property with fresh eyes and create an opportunity for yourself. This could be through a cosmetic renovation or could be through some form of development but by purchasing a property that has the opportunity to add value, you’re actually less relying on the outside market and so any growth you get is plus. Tip #6 is to try and purchase a property suitable for the market; again you can find this through the census quick stats. You can find what types of properties people are living in. They’re living in 1 bedroom units, 2 bedroom houses, 3 or 4 bedroom houses. What is the majority of the population living in and what do people want to live in? By finding out exactly what people want to live in you can look at purchasing a house that’s going to appeal to the most people, this means when it comes time to sell your property you’ve got more people interested in it, which can push the price up and it also generally means a faster sale. Tip #7 is to research vacancy rates. If the vacancy rates of an area are extremely high, that means that there’s more supply than there is demand at least in terms of rentals. If the vacancy rates of an area are extremely low, that could be a sign that there is more demand in the area than there is supply. 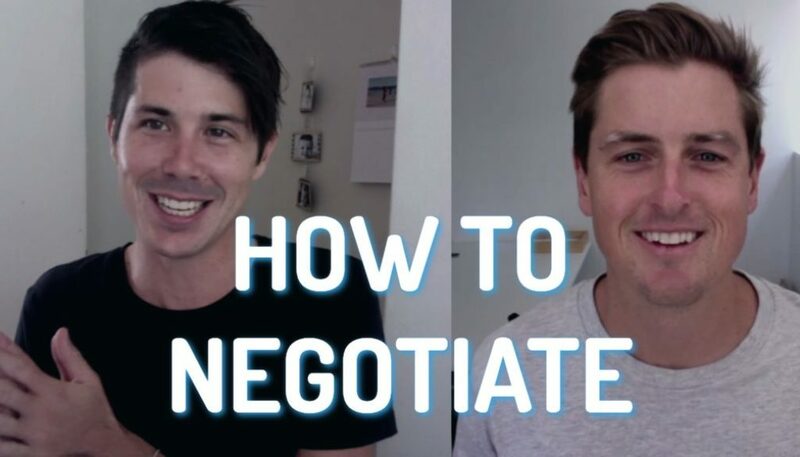 People who are renting there may eventually want to buy there and so that could affect prices in the area as well and obviously if that demand is there, then rental prices are going to go up overtime as well. Learn how to find out vacancy rates. Tip #8, when looking at an area and trying to find the best place to invest, is to consider rental yields for an area. Lower rental yields around 3 – 4% can often signify an area with a lot of owner occupiers and a lot of people wanting to purchase. And an area that has kind of a medium rental yield of that 6, 7, 8% may be a healthy balance. And then an area that has a higher rental yield of maybe 9 or 10% or more, could indicate an area where there’s a lot of people who are looking to rent but not necessarily a lot of people who are looking to buy. 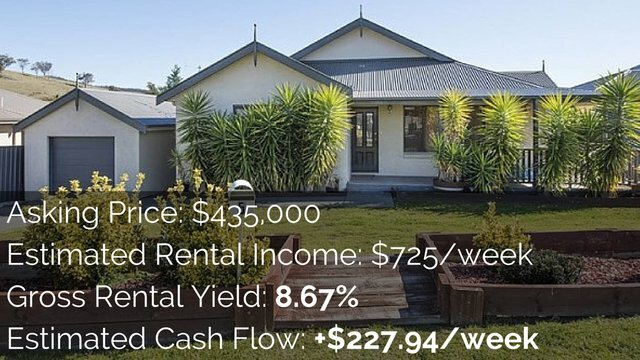 So depending on your financial goals, rental yield could determine where you want to purchase your property and what’s going to be the best place to invest. Obviously the higher the rental yield, the better chance of a positive cash flow and the lower the rental yield, the more likely your property is going to be negatively geared. Tip #9 is to consider house vs. units. They do actually fluctuate differently and just because houses in an area are going up doesn’t mean units in an area are going to go up as well. So don’t just look at the area as a whole but try and break it down into how houses are performing and how units are performing as well. Inside Get the free eBook I’ll show you a bunch of different ways that you can research areas, you can find out all the statistics I’ve talked about, it’s a step by step guide to show you exactly what to do. And Tip #10 when looking at an area to invest in, look for signs of what’s called gentrification. Now gentrification is when an area is undergoing a large-scale improvement and going from what you call a dodgy low-economic area and moving into a higher economic and trendy area. The higher the economics of the area and the more rich people that want to live there, well that’s going to push prices up. A good example that I can see at the moment is somewhere like Nobby’s Beach, which is on the Gold Coast. You’ve got a lot of these new build mansions you’d call them, and then you’ve got a lot of older blocks of units or older houses that are next to it. And when you’re seeing this difference where you’ve got a lot of beautiful homes and then some dodgy old homes, well that may be a sign of gentrification in the area. New trendy café’s and shops opening up as well can be a good sign of the area. I know Miami which is again on the Gold Coast, there’s some awesome café’s that are opening up down there and that could be a sign of gentrification and also government upgrades can be a sign as well. When the government is upgrading the street or upgrading the shopping area and stuff like that, that can drive more money and more rich people into the area because it’s becoming more desirable. 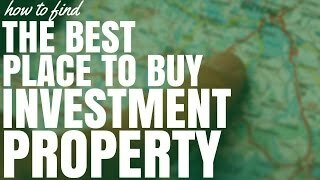 So there are 10 different things that you can look at to work out how to find the best place to purchase an investment property. Obviously I haven’t given out suburbs and there’s a reason to that, which I’ve already told you, but knowing these things and actually going and doing your own research means that you’re more likely to stumble upon an area that’s bound for growth rather than an area that’s in decline because if I just told you a suburb. You don’t actually have any more data on that. You go and invest in it; well it could actually go down in value so markets are always changing. You never really know 100% but by doing research you definitely increase your chances significantly. I hope this has been helpful to you. If you want me to show you positive cash flow properties well then consider signing up for Get the free eBook. Ever single week I list new positive cash flow properties. 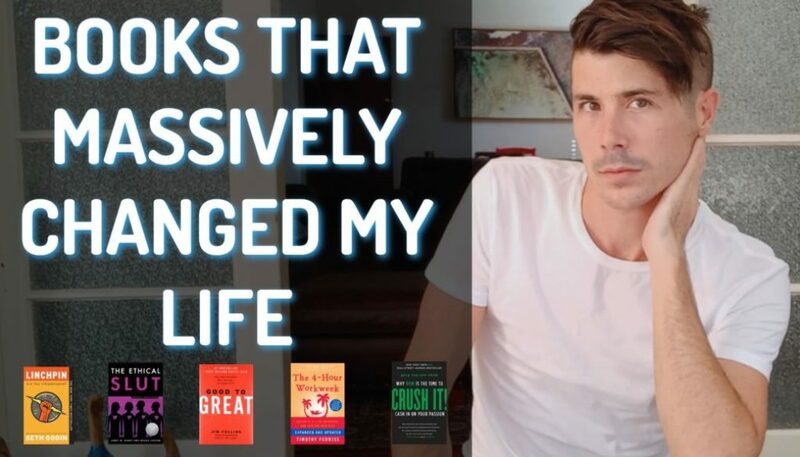 I also teach you how to research an area and how to find your own positive cash flow properties as well so it’s really popular, a lot of people are signing up, a lot of people are really pleased with it, so check it out if you’re interested.